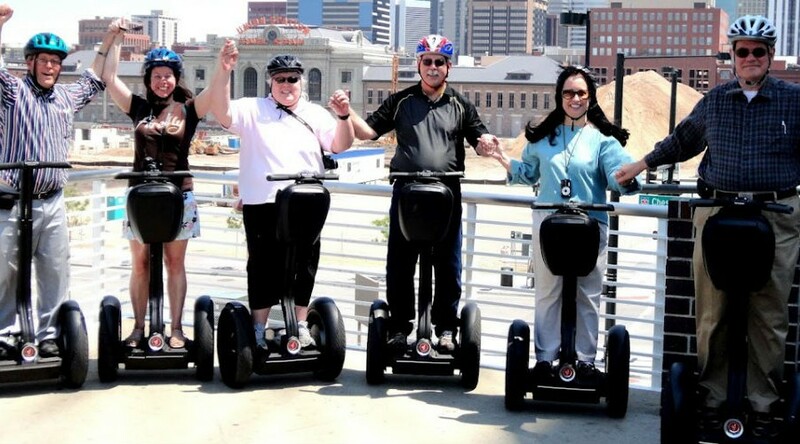 Colorado Segway Tours is excited about making your visit to Denver Colorado one of the most memorable events you have ever encountered. Colorado Adventure -Segway Tours is not just another Segway Tour, it’s spectacular! Our Denver tour takes you through the history of Downtown Denver and its evolution into LoDo. Learn interesting facts and fiction of the beginnings of the West while gliding through the streets of Denver. If history isn’t your thing, take a glide on your Segway thru the Platte River Trails and view the Centennial Gardens or meander up the beautiful Cherry Creek. Tours are only the beginning of your Segway experience. Once you glide, you’ll never want to walk again. Call us when you visit Denver for business or pleasure. Conventioneers and special groups especially welcome.